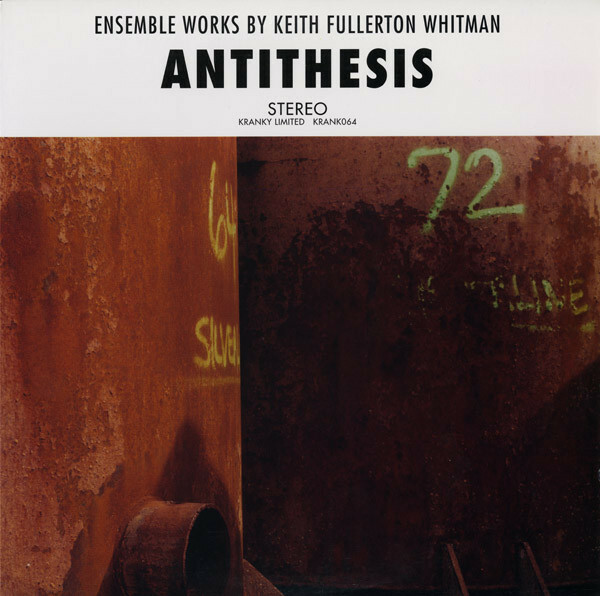 Antithesis is taken from Keith Fullerton Whitman archives, featuring ensemble works featuring instruments played by Whitman himself with no computer interaction. Each piece was recorded in one of the different apartments Whitman has rented since he lived in Boston and broadens the instrumental and compositional base of 'Playthroughs' with fender rhodes piano, viola, guitar and percussion. The four tracks on the album verge from straight up drone to what sound like lost krautrock classics.